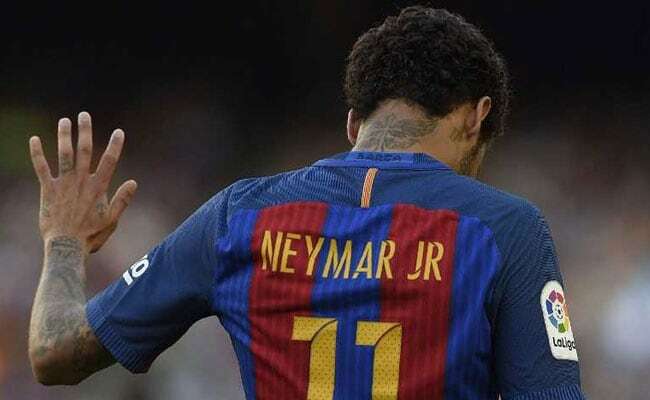 The 25-year-old Brazilian earlier broke his contract with Barcelona by paying a 222 million-euro buyout clause. Paris: Neymar's world record move to Paris Saint-Germain was completed Thursday when the French club confirmed the Brazilian superstar had signed a five year-deal, earning him an estimated 30 million euros ($35.5 million) a year. Barca added that they will aid UEFA in any future enquiry into whether the French side fall foul of regulations. "The club will pass on to UEFA the details of the above operation so that they can determine the disciplinary responsibilities that may arise from this case," continued the Barca statement.